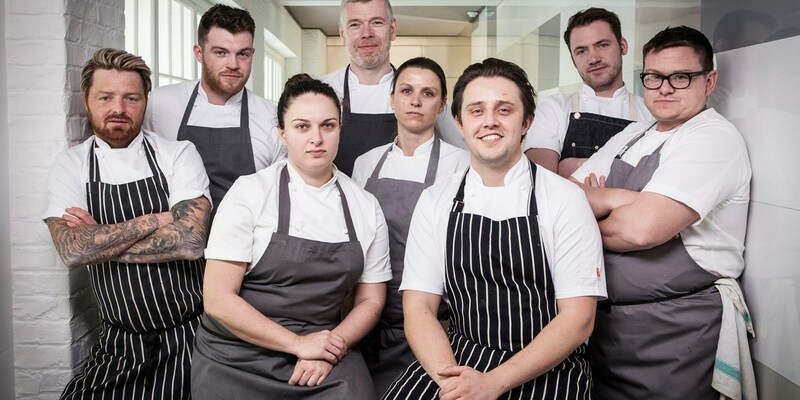 The heats are over, the best of Britain’s chefs have been chosen – the only thing left to do is throw them all into a kitchen and make them cook for their lives. Here’s who’s made it to the final round. 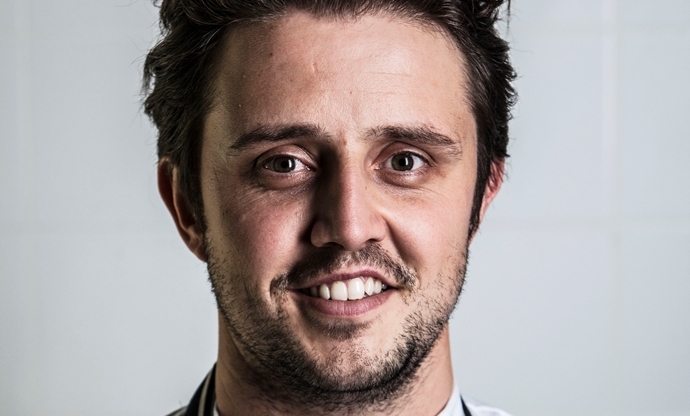 Tennis puns, mad presentation and genuinely inventive cooking – only on Great British Menu could these three things come together in some great food TV. We’ve seen plenty of astroturf, lots of tennis ball-shaped desserts and plenty of barbecues – all fitting in with the ‘British summertime’ brief. 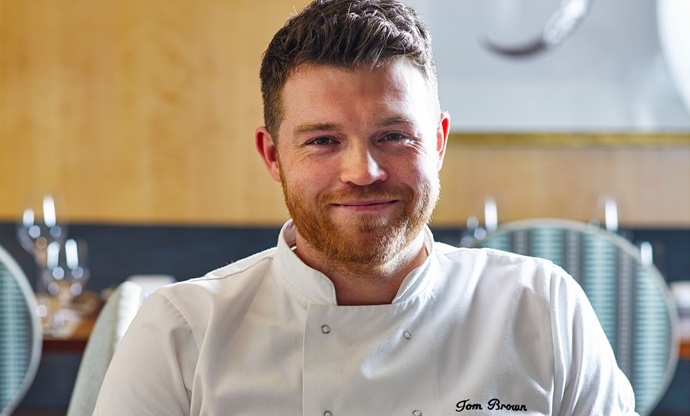 As the big Wimbledon banquet looms, this is each chef’s final chance to prove themselves and get their dishes on the menu. Take a look at who’s made it into the final. 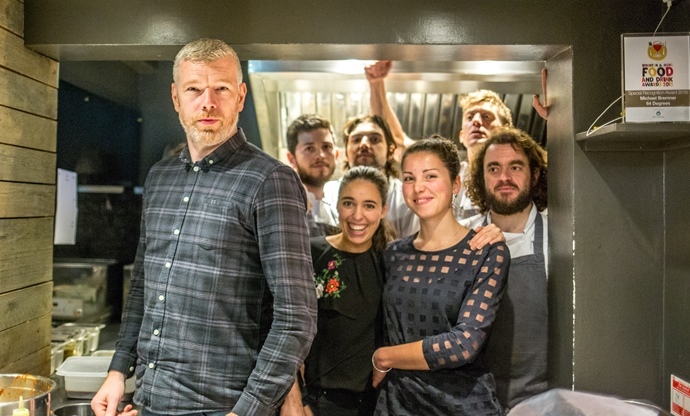 Selin makes the most of her Turkish-Cypriot heritage at her Shoreditch restaurant Oklava, which focuses around communal eating, sharing dishes and getting to experience lots of very nice flavours. Far from the standard kebab shop fare, her food shows how high quality and delicious the flavours of Turkey, Cyprus and the Mediterranean can be, with plenty of colourful herbs, rich spices and fresh ingredients. 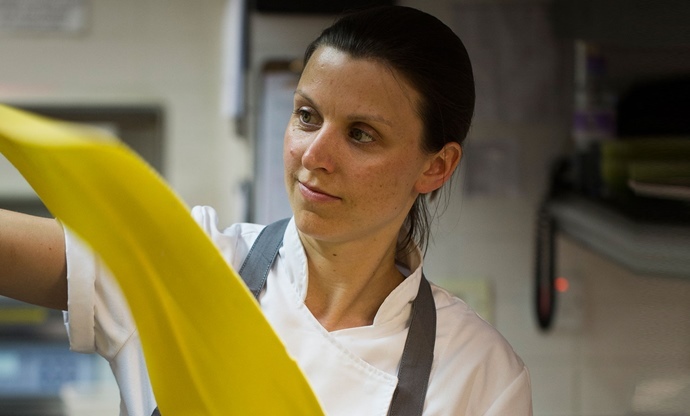 Her career has seen her cook in some of London’s most popular kitchens, including Peter Gordon’s The Providores and Tapa Room as well as Kopapa in Covent Garden. 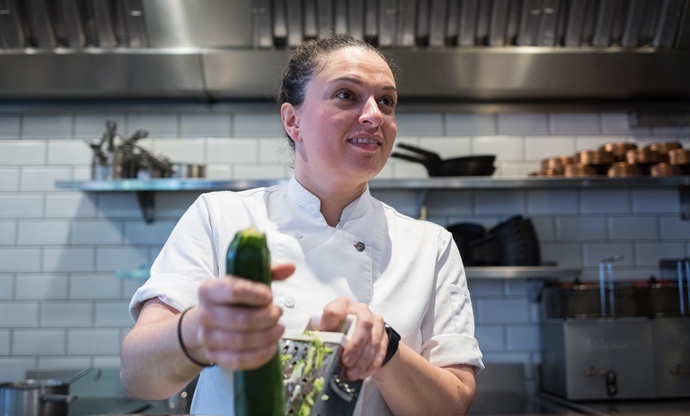 We’re keen to see how she turns her love of Turkish-Cypriot cuisine into something the judges will love, while maintaining a link to Wimbledon and tennis. 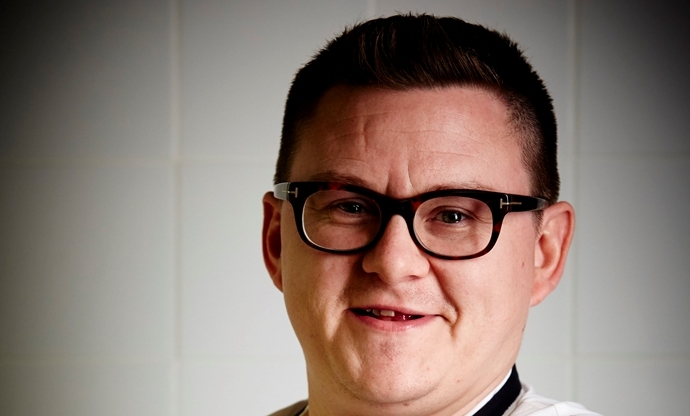 Phil has been working with famed chef Jason Atherton for years, helping him open six different restaurants including Gordon Ramsay’s Maze, winning a Michelin star in the process. 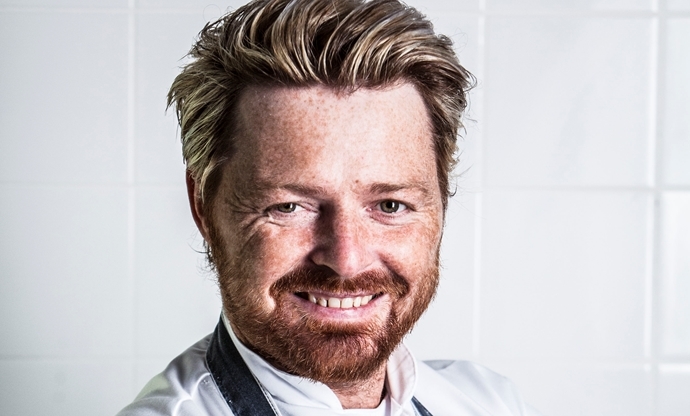 Now he’s executive chef of Berners Tavern in London, serving modern British dishes throughout the day. 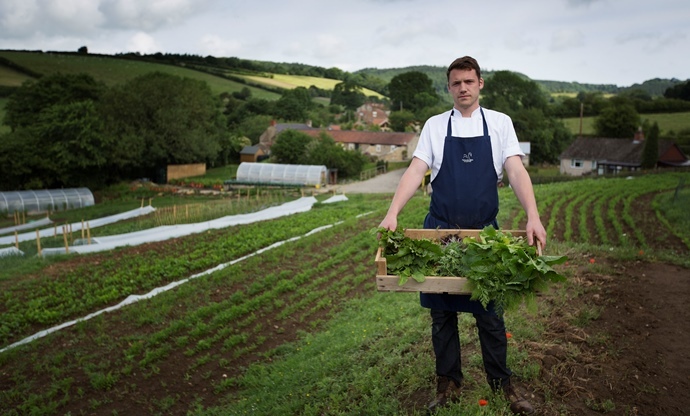 With a classical cooking style, we’re looking forward to seeing how Phil adds all the pomp and theatre that seems to accompany every dish on Great British Menu. This will be his third appearance in the competition (see how he fared last year here), and he will be looking to improve his scores and hopefully go through to the final.